Sculpture parks, artists’ homes and studios, private foundations, total works of art or just extraordinary art places; discover the most extraordinary artistic sites between Monaco and Aix-en-Provence. Many artists, art lovers, collectors and patrons have moved or have just come for their holidays to the French Riviera or the Provence. And nowadays the South of France is one of the richest regions in arts. 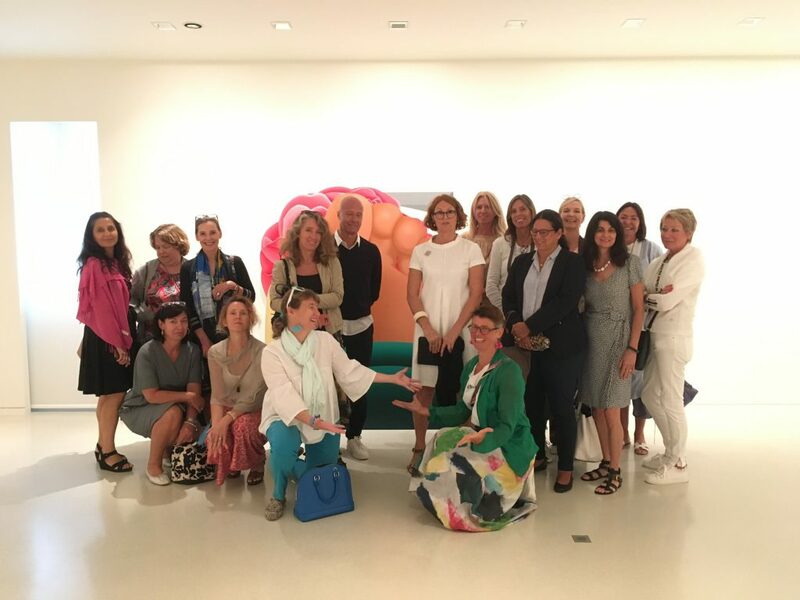 We organize exclusive art visits by offering you a private and tailor-made art program according to your wishes. Let your artvisit become an unforgettable event. 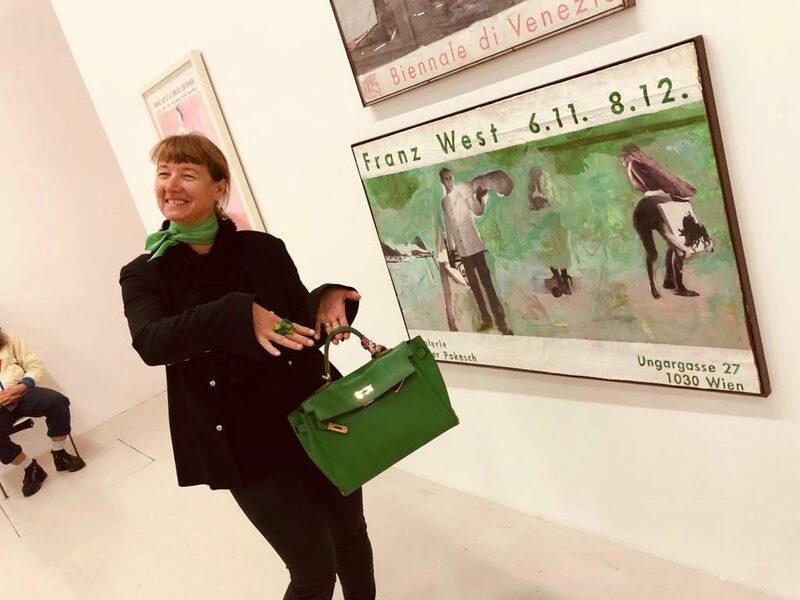 After obtaining her Master’s degree in Art History at the University of Vienna (Austria) Marie-Theres Michel directed an art gallery of modern art in Vienna. She then decides to come to live in France. A country with a culture, language and lifestyle that she particularly approves. She moved first to Paris where she was in charge of a major contemporary art gallery. Her private life then leads her to live on the Côte d\’Azur. 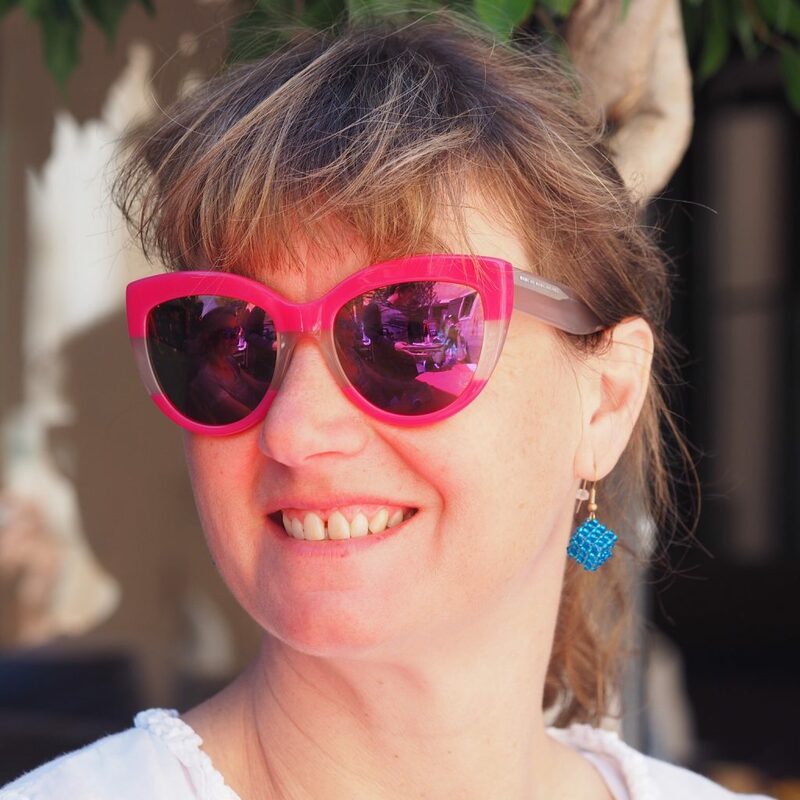 Passionate about art and culture, Marie-Theres Michel travels the region between Aix-en-Provence and Monaco and discovers extraordinary places.